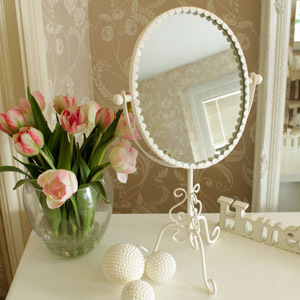 Mirrors are one of our favourite décor items and the perfect home accessory! 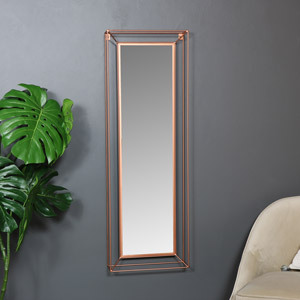 Adding a mirror to any wall can instantly create the illusion of space and light, which can really open up a room. 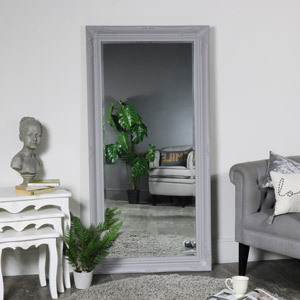 Here at Melody Maison we stock a huge selection of beautiful mirrors at excellent prices, to make sure our customers get the best, for less! 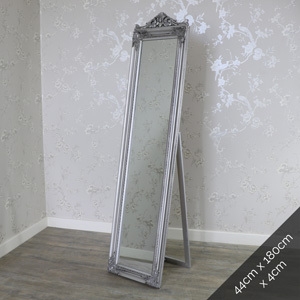 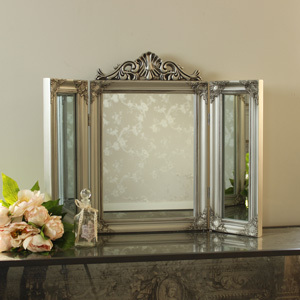 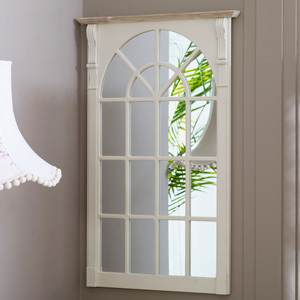 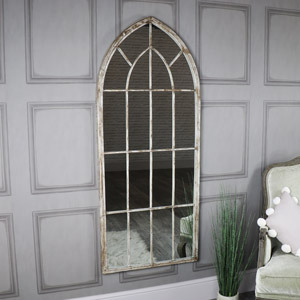 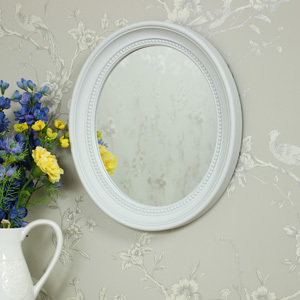 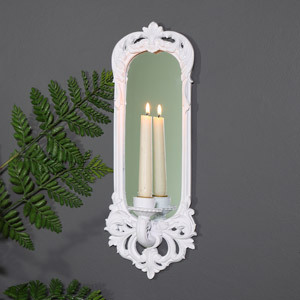 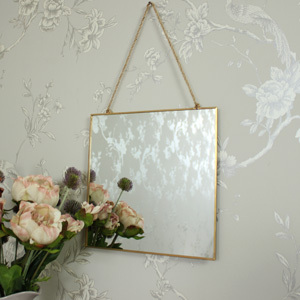 Do you need an ornate large, full length, shabby chic wall mirror or a floor/leaner mirror? 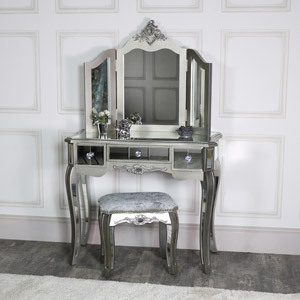 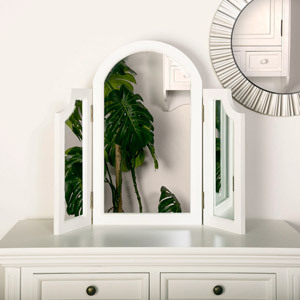 Are you searching for the perfect french style dressing table mirror and aren’t sure if you need a triple or swing mirror design? 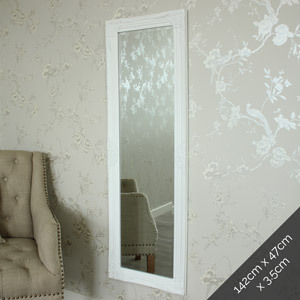 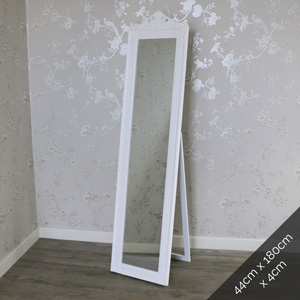 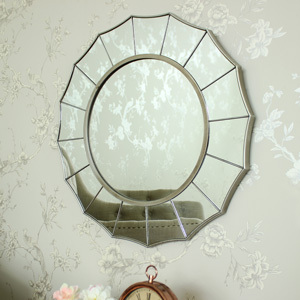 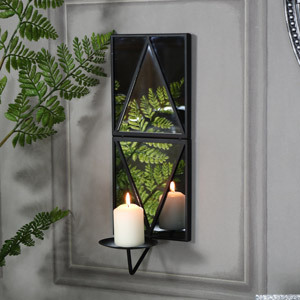 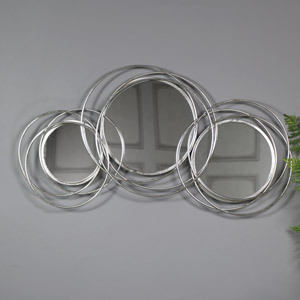 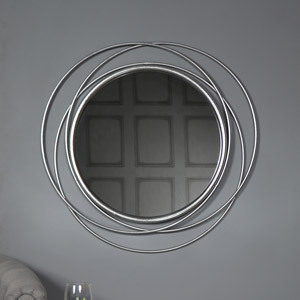 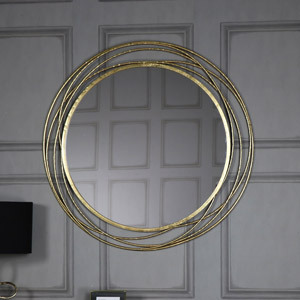 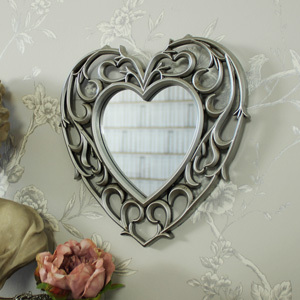 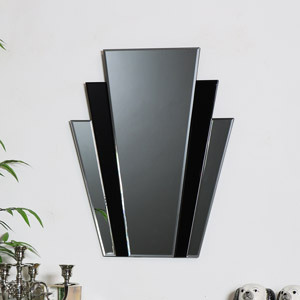 Are you looking for a gorgeous statement wall mirror for your living room, bedroom or hallway? 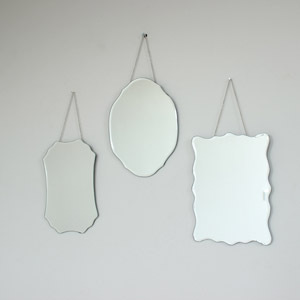 Look no further - we have them all and more! 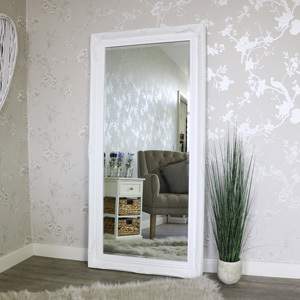 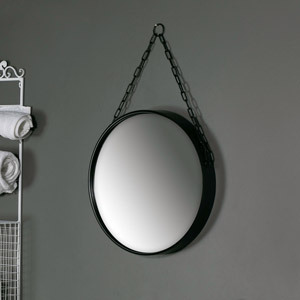 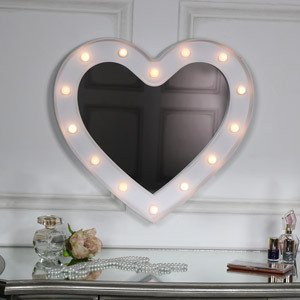 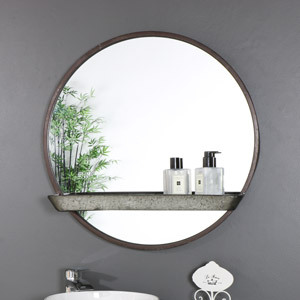 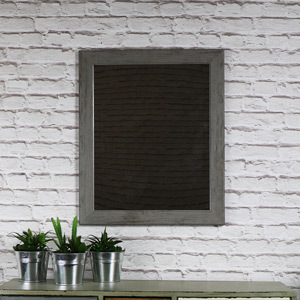 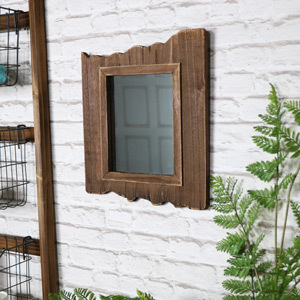 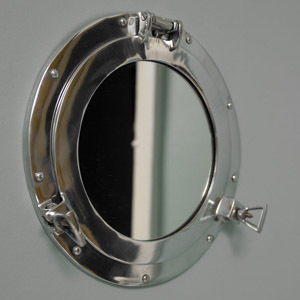 It doesn’t matter if your home is vintage, shabby chic, rustic, industrial, retro or glam – we have a mirror for you! 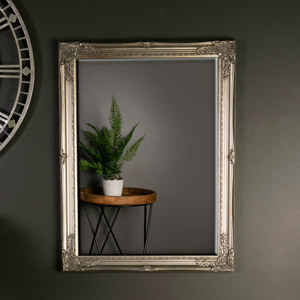 Browse our full collection of wall, freestanding, leaner and decorative mirrors and find the right mirror to complete your home vibe. 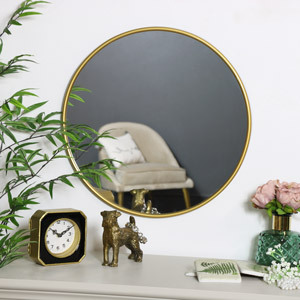 All of our mirrors are made from the highest quality materials, crafted with care, finished beautifully and excellently priced.